Do you receive our free, weekly newsletter? If not, you’re missing out on awesome events, fun articles, delicious recipes, and much more! When you sign up for our newsletter, you sign up for more than a newsletter. Our #PiedmontWeekendPicks is a gorgeous, curated email updating you on the latest happenings and articles on our blog. Signing up is quick and easy; no intrusive questions or long forms to fill out. We know you’re busy, that’s why we send only one email per week. Help us help you by signing up via our form (in the right column if you’re on desktop, at the bottom if you’re on mobile), and together let’s celebrate the good life. George Clinton and Parliament Funkadelic. Friday, Doors Open at 7 p.m., Tally Ho Theater, Leesburg. 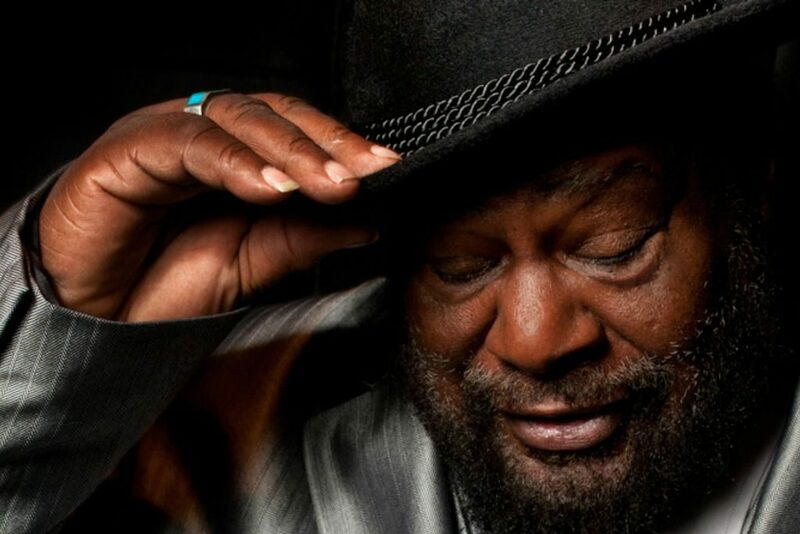 George Clinton and his troupe of psychedelic-funk troubadours have etched such a large mark on the musical landscape that it’s easy to overlook the group’s impact. Combining rolling basslines and doo-wop, Hendrixesque guitar soundscapes and lyrical nods to science fiction, costumes that are equal parts disco and alien invasion, acid jazz, spoken word poetry, socially conscious ballads and odes to partying all night, Clinton and company created some of the most stunningly original music of the 70s! Opening act Miss Velvet and the Blue Wolf has drawn acclaim for their “era-defying” sound are sure to be a wonderful compliment to bandleader George Clinton and his groovy orchestra! Edmund Randolph: A Forgotten Founding Father. Saturday, 2–5 p.m., Cunningham Chapel, Boyce. The American Revolution brought about irreparable divisions within many families throughout the colonies. Virginia attorney Edmund Randolph was quick to embrace the patriot cause, while his father remained steadfastly loyal to the Crown. This fissure would define one of Virginia’s most prominent families for decades and shaped Edmund’s political career through the early years of the Republic. His service in the Continental Congress, the Constitutional Convention, and as the nation’s first Attorney General and second Secretary of State were crucial to the development of the young United States. 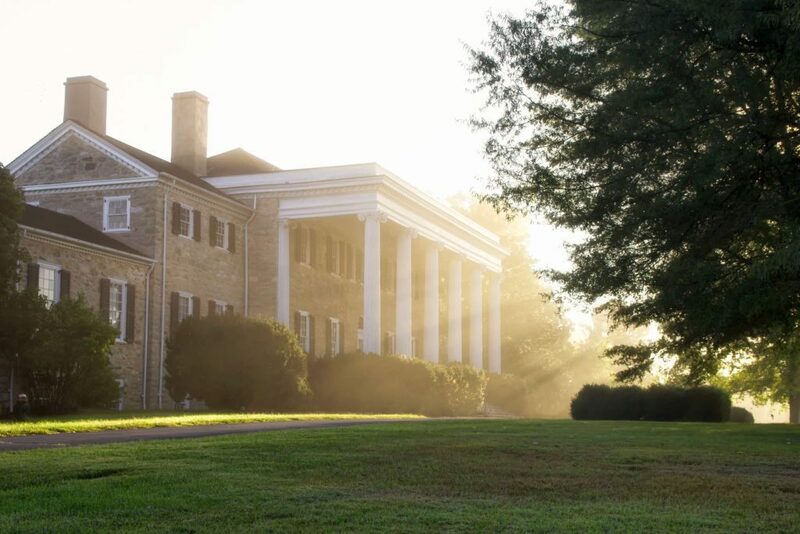 Join 2018 Monticello Fellow Stephanie Seal Walters as she delves into the feud that split the Randolph family during and after the American Revolution. Molsky’s Mountain Drifters. Sunday, 8–10 p.m., Barns of Rose Hill, Berryville. 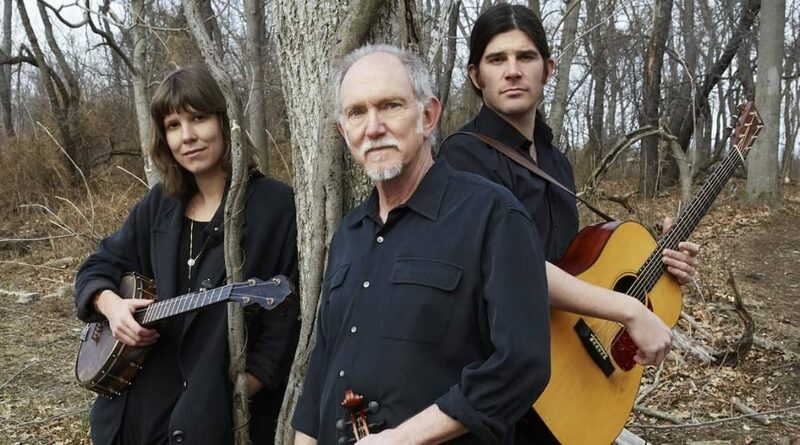 “Tradition steeped in possibility,” that’s the motto of Bruce Molsky and his Mountain Drifters, guitarist Stash Wyslouch and banjoist Allison de Groot. 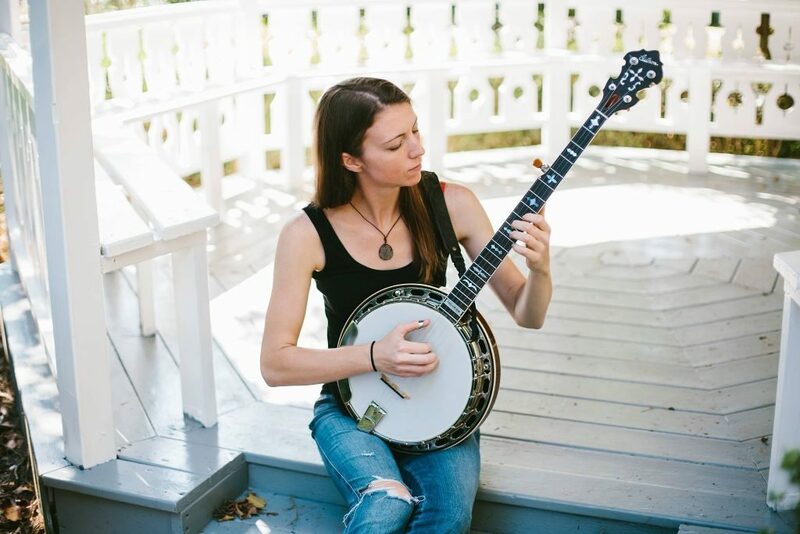 Molsky is a Grammy-nominated songwriter who takes the sounds of Appalachia and places them in a modern, genre-bending context. Wyslouch, a former metal-head with lightning-fast fingers adds attitude and virtuosity while de Groot’s dexterity and passion is unrivaled. See these talented three this Sunday! Gina Clowes. Saturday, 8–10 p.m., Drum ‘n’ Strum, Warrenton. Marc Broussard with Jamie McLean. Thursday, Doors Open at 6 p.m., the Southern Café & Music Hall, Charlottesville. 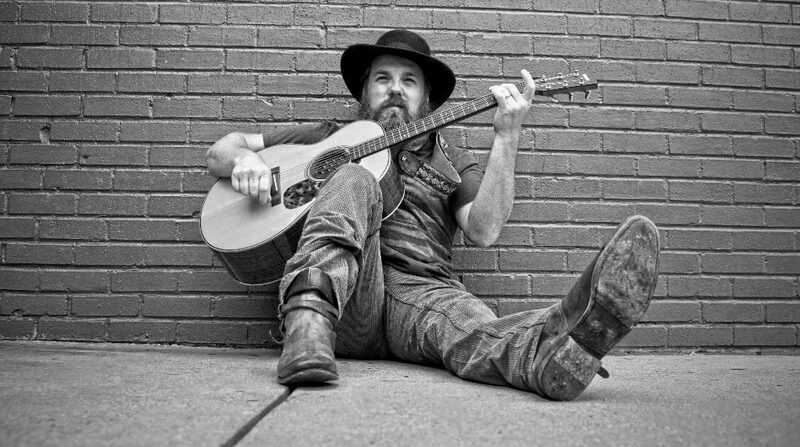 Marc Broussard is an artist with a unique gift of channeling the spirits of classic R&B, rock, and soul into contemporary terms. This gift has been a matter of common knowledge since 2002, when Broussard released his debut album, Momentary Setback, which he recorded and released independently at age 20. It was no secret before then, going back to those lucky witnesses who heard him belt “Johnny B. Goode” onstage at age 5 while sitting in with his father’s band. Throughout his life, Broussard has been tapped as a talent to watch. Broussard is joined by Jamie McLean, guitarist for renowned New Orleans group Dirty Dozen Brass Band. His blend of blue-eyed soul, Delta blues, and New York swagger make him a triple threat on stage! American Festival Pops Orchestra: Valentine Pops. Saturday, 8 p.m., Merchant Hall at the Hylton Center for Performing Arts, Manassas. 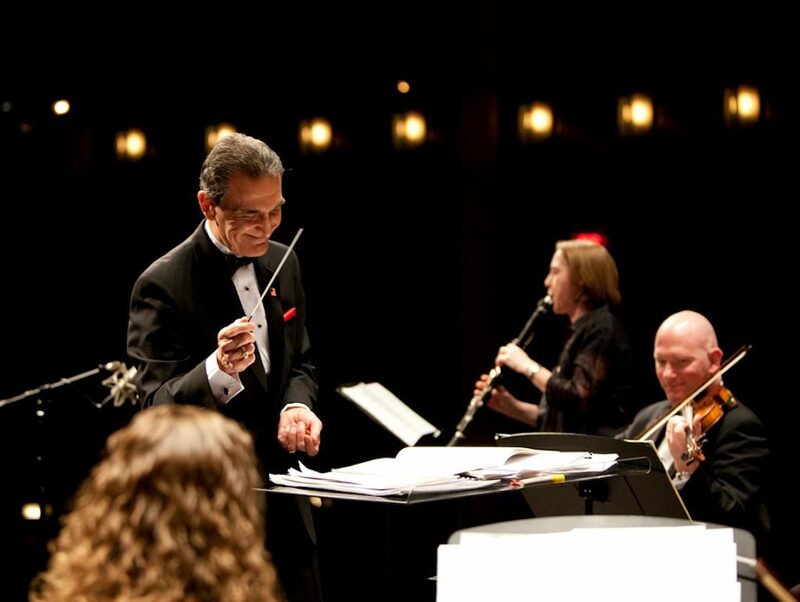 The talented musicians of the American Festival Pops Orchestra set an amorous mood for you and your loved one in a performance of romantic standards just in time for Valentine’s Day. This concert features some of the 20th century’s most popular love songs and film scores. Under the esteemed leadership of conductor Anthony Maiello, the most accomplished musicians in the region come together for this special evening to present an exciting and nostalgic program of romantic and memorable music. Want to see more awesome events, restaurants, and pictures of the Piedmont? Follow us on Facebook and Instagram to see all of our content. Feel free to reach out, we love hearing from our readers!